One Hen offers educators interactive resources that bring global issues into the classroom allowing students to learn about micro-financing and other ways to help financially disadvantaged families around the world. Heifer International is a nonprofit organization whose mission is to help relieve global hunger and poverty. It donates livestock and plants and offers education in sustainable agriculture to families living in poverty all around the globe. 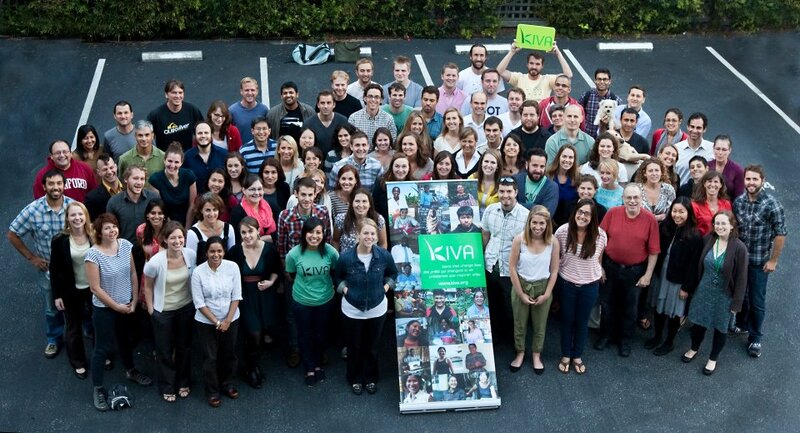 Kiva is a non-profit organization whose purpose is help alleviate poverty by connecting people through lending. The organization works with microfinance institutions on five continents to provide loans to people who do not have access to traditional banking systems. This Seattle based non-profit is an excellent resource for educators. It provides curricula and tools that motivate students to develop critical thinking skills while building global awareness and engaging in positive solutions for a sustainable future. This organization strives to improve the quality of life for low income and homeless individuals and families in the Pasadena area. 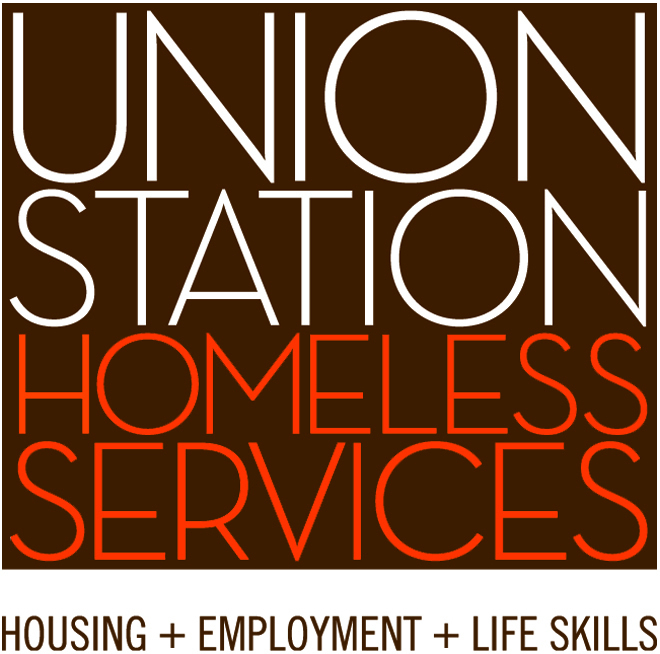 Union Station is the largest and most comprehensive social service agency assisting homeless and very low-income people in the San Gabriel Valley. The organization’s mission is to help, men, women and children rebuild their lives and end homelessness.